Here at StarrData, we have helped many customers with their data importing and manipulation needs and we would like to share some tips with you on using the Salesforce Data Loader. These tips come from our experience working with this tool and we hope they help you as much as they have helped us over the years. If you follow these guidelines, your file will be ready for the Salesforce Data Loader! 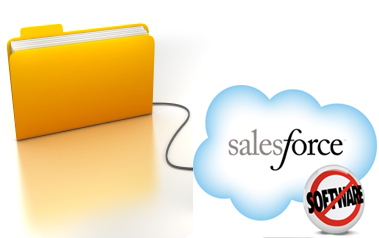 And read part 2 of this blog post, Salesforce Data Loader Tips: Mapping and Importing.